The kids loved it and so did we! 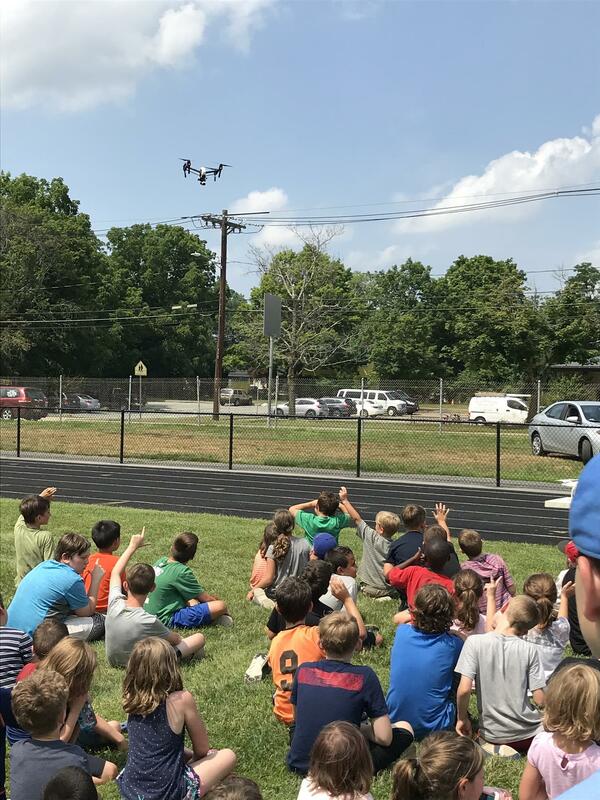 Lexington Rotarian Don Martini demonstrated what a drone can do out in the open fields at the Boys and Girls Club of Assabet Valley. More sky-play....,kite flying, balls in the air, and a lot of little girls doing cart-wheels. The Concord Rotarians always have fun when they put on events for these great kids. Who cares about the heat on July 16 when the breeze is blowing and there is Ice Cream from Reasons to Be Cheerful?